“Sagenda“ is a Bed & Breakfast reservation software that makes online reservation bookings for Bed and Breakfasts easy. It is free-to-use software which can be incorporated into a Bed and Breakfast’s website without any hassle. This online Bed & Breakfast reservation software offers your customers freedom to choose their dates and book their visit, giving your business an extra edge over competing B&Bs. The reservation booking tool is straightforward and can be configured to suit your offerings within minutes. You can configure this Bed and Breakfast reservation software according to the different room types available in your Bed and Breakfast facility. Customers can easily select their dates of visit and get confirmation of their selection. This small but useful Bed & Breakfast reservation software can be integrated in your B&B’s existing website. It does not need any major renovation of the site whereas it can be molded to suit your needs. 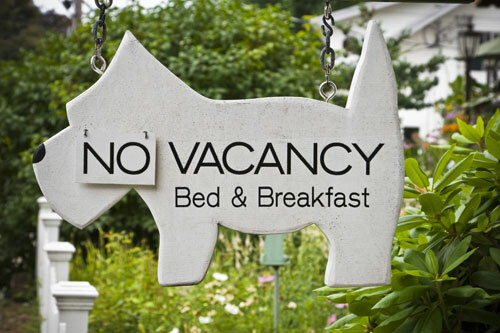 Suppose you run a bed and breakfast, a motel or a hostel with limited or no staff. Of course, you may manage the bookings yourself; therefore all you need is a Bed & Breakfast reservation software enabling you to do just that. Get online and get going! In case you have staff to manage bookings and reception of guests, it’s safe to assume that you need your online room reservation system to be as intuitive as possible to be used even by people with limited tech skills. It is generally acknowledged that staff employed in hostels, bed and breakfasts or similar locations tend to rotate a lot which means that, as an owner, you must definitely choose a booking software which is easy to navigate, offers clear instructions and gets people going from the very start. Which is what Sagenda is all about! Stop relying on pen and paper or cluttered spreadsheets if you want to bring your bed and breakfast business into the 21st century. Renting out rooms, apartments and properties is not left to fate if you plan to make profit out of your business. 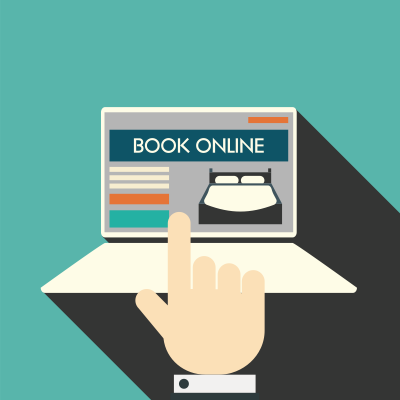 Sold out accommodation rentals are success stories of owners moving businesses online and taking advantage of all the benefits of simple, yet effective tools like online room reservation software. Obviously, there are a number of available systems that you may use. Yet, Sagenda is among the few free bed and breakfast reservation software that boosts your business growth, client base and improves communication. Many clients want to book a specific room for a certain duration of time. Some want to use your B&B on a recurrent basis. Why not give them that option? Sagenda offers you the possibility to enable large groups of clients book rooms online for one or several dates on a regular basis. It’s so simple and uncomplicated that you wish you had installed it sooner. Clients get to book their room and pay upon arrival. No stress, no hassle! Clearly, if your booking business wants to offer clients the option of booking and paying online at the same time, you can always go into the Module Center of your backend Sagenda account and enable the Paypal option in exchange for a monthly or yearly plan, but that’s completely optional. Clients tend to choose small hotels or bed and breakfasts because they want to be enjoy a customized and friendly experience of your property. So why not start offering your clients a tailored service right from the very start? By installing Sagenda on your official website, property owners allow customers to access the entire range of accommodation at no cost at all. Clients get to select their room among Sagenda’s bookable items as well as its availability. Owners no longer have to worry about overbooking since bookings cannot exceed the listed number of rooms over a certain period of time. 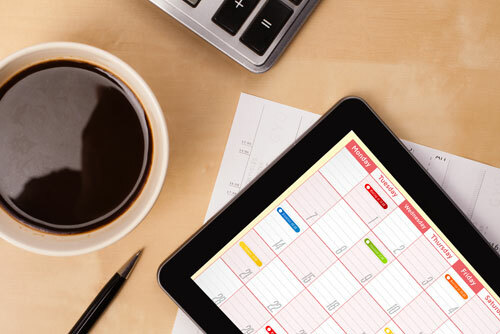 Start using an online reservation system poised to cut down on costs and streamline your bed and breakfast business! Want to set up Sagenda for B&B? Don’t forget to read our tutorial!